We work around the clock so you can accelerate your business on any platform: augmented reality, virtual reality and сhatbots. Jasoren assembles a team of software engineers, designers, quality assurance specialists, and project managers with the expertise you need. Jasoren focuses on innovative technologies such as augmented reality, virtual reality, and chatbots. We believe these technologies add value to businesses. We offer access to talented professionals who have extensive experience in software development, are experts in modern technologies, and are skilled at solving complex challenges. 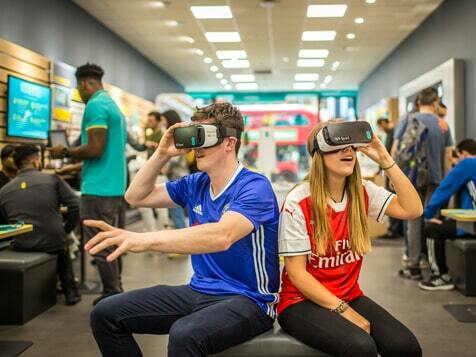 Bringing virtual reality to consumers is one of the most exciting things a business can do. 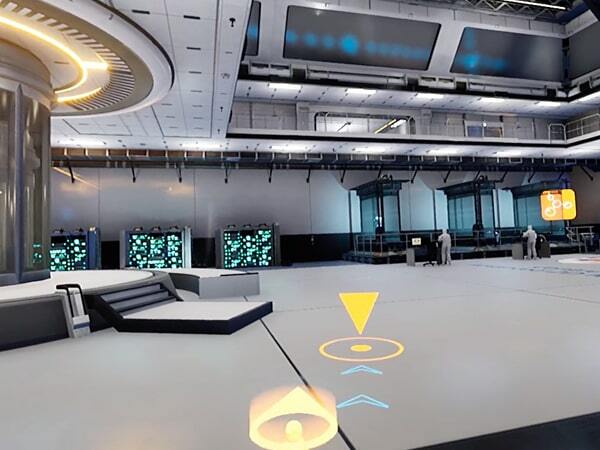 We have unparalleled skills in 3D modeling, rendering, animation, and VR app development so we can help you create virtual experiences that will blow people’s minds. 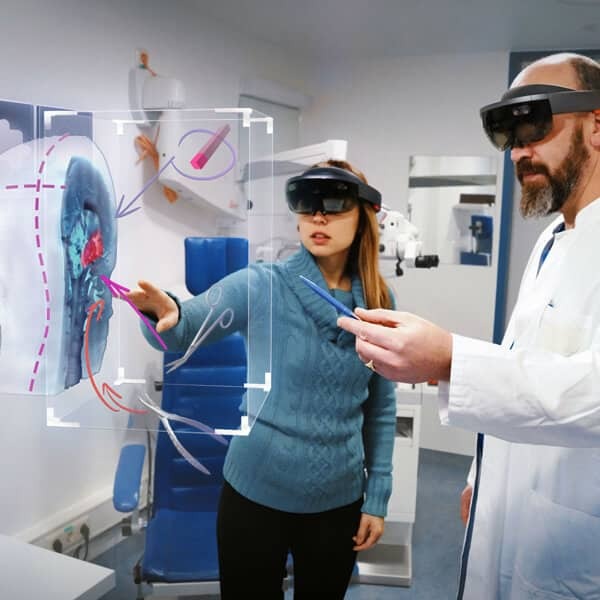 Retail, e-commerce, healthcare, and other industries use augmented reality to get ahead and improve their competitive advantage. We build augmented reality solutions for companies looking to provide interactive experiences to their customers. We develop chatbots to help you serve your customers better. Our expertise is in creating natural language conversations using artificial intelligence techniques and in integrating chatbots with third-party platforms. We constantly adapt to meet our clients’ needs and the ever-improving mobile app development technologies. We build native mobile applications for iOS and Android and also deliver hybrid apps with the React Native framework. Over the years of work, we have gained considerable experience in the field and have developed a lot of apps for our clients. 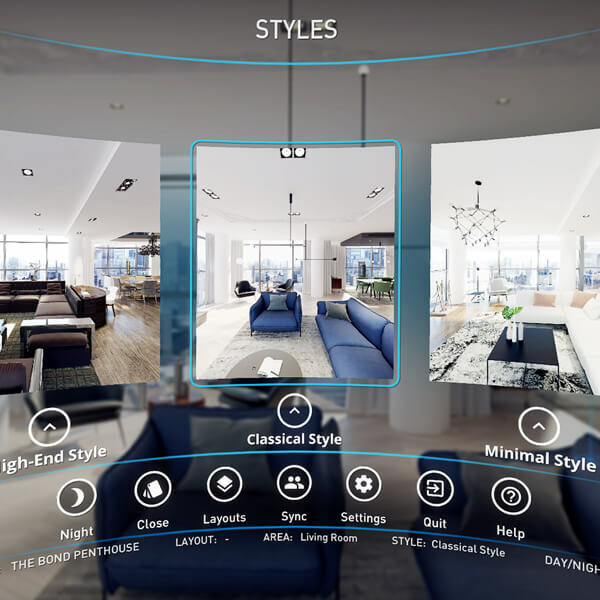 Using extensive experience and multiple skills of our experts, we offer dozens of use cases for AR/VR for different spheres. We build, maintain, and support dedicated software development teams managed directly by our clients, and provide recruitment and relocation services for those interested in hiring developers to work on-site in their home office. 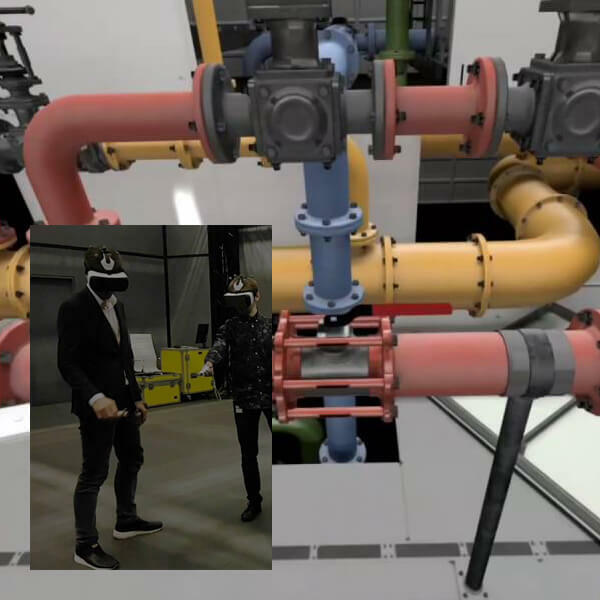 Over the years of work, we have gained considerable experience in the field and have developed a lot of AR and VR applications for our clients. 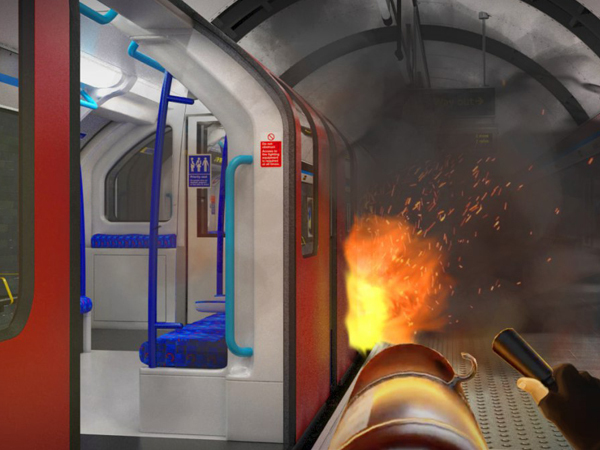 Using extensive experience and multiple skills of our experts, we offer dozens of use cases for AR/VR for different spheres. We provide a full-cycle implementation for proof-of-concept and large software development projects alike. Check out our case studies below to learn more about our work. New technologies have a huge impact on different industries. 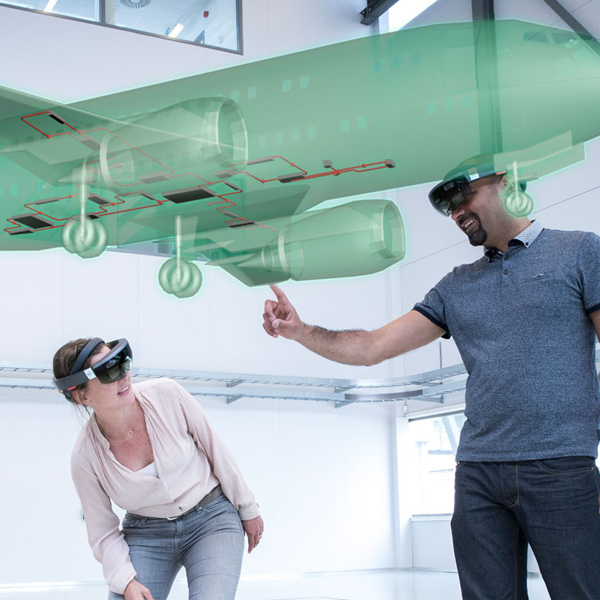 Learn how to implement augmented and virtual reality in your business. Technologies in the aviation industry provide benefits to the operating companies and consumers from check-in and security. The tech advancement creates a favorable environment for efficiency and productivity optimization in the construction industry. 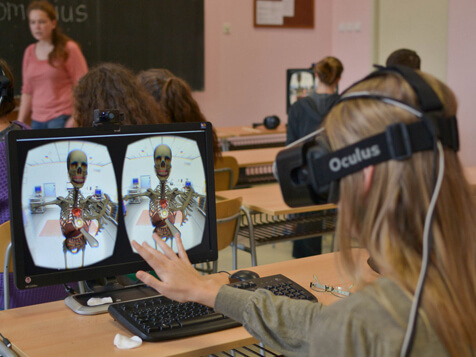 AR and VR technologies make student fully immersed and dedicated into the learning process. Cinema, events, museums can leverage the advantages of AR and VR to promote their product and attract more customers. Doctors use the technologies to diagnose patients, plan procedures and execute treatment plans. 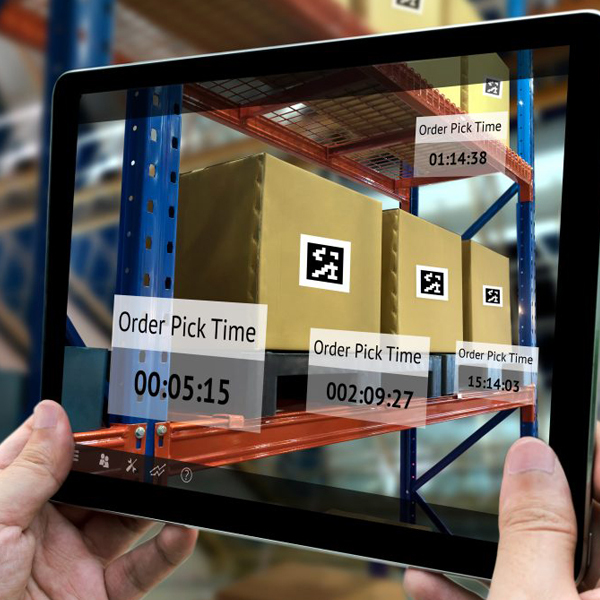 AR and VR technologies play a part in warehouse operations completing hands-free order picking, planning, and safety training. 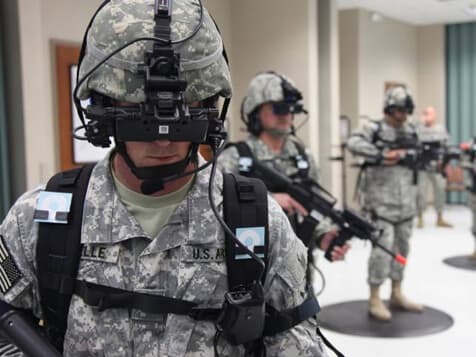 Virtual and augmented reality allows building multiple scenarios placing the trainees in realistic conditions and monitoring their behavior and actions. 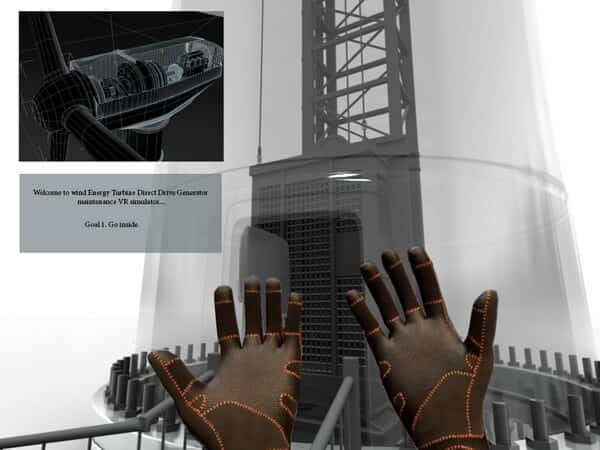 Interactive learning via AR and VR help personnel with specialized equipment and train them on contingency operating procedures, as part of a certification process. 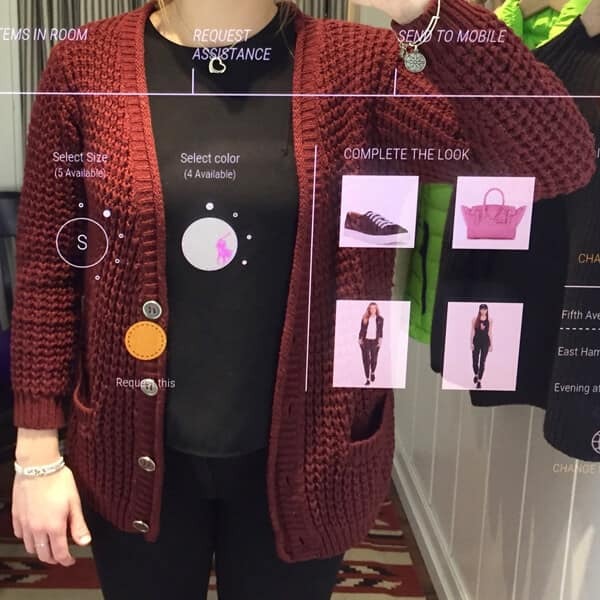 Augmented and virtual reality can bridge the gap between online shopping and the wish to try the goods before purchasing. Together we have made successful and long-term partnerships. We have helped dozens of companies develop their software projects and we’re proud of the results. Here is what our clients say about their experience working with Jasoren. I liked how Jasoren managed the process and took ownership of the whole project. They were attentive to all our requests and always provided us with immediate responses. I felt like I was working next to them, as if they were members of my own team. It’s not a traditional outsourcing relationship in that sense. They were willing to go above and beyond to help us. The team at Jasoren played a critical role in the development of our platform. Such a degree of professionalism and expertise that Jasoren team has are hard to find. They can understand the challenge and produce a product fast. They are able to come up with design suggestions. Communication makes them stand out. 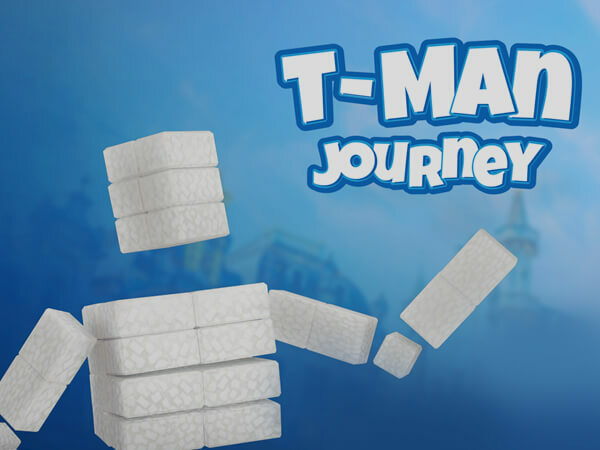 They were a true partner in this collaboration. We work with mature organizations looking to accelerate their business growth. levels of success. Our track record proves the efficiency of our services.